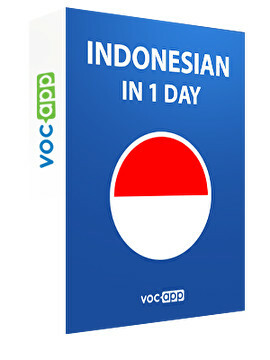 Do you know that Indonesian grammar is super simple? Check it out! English and Indonesian have more in common than you may think!